With Adjustable Mirror we've utilized a straightforward interface: simply grab the mirror pane and pivot it to a preferred angle. 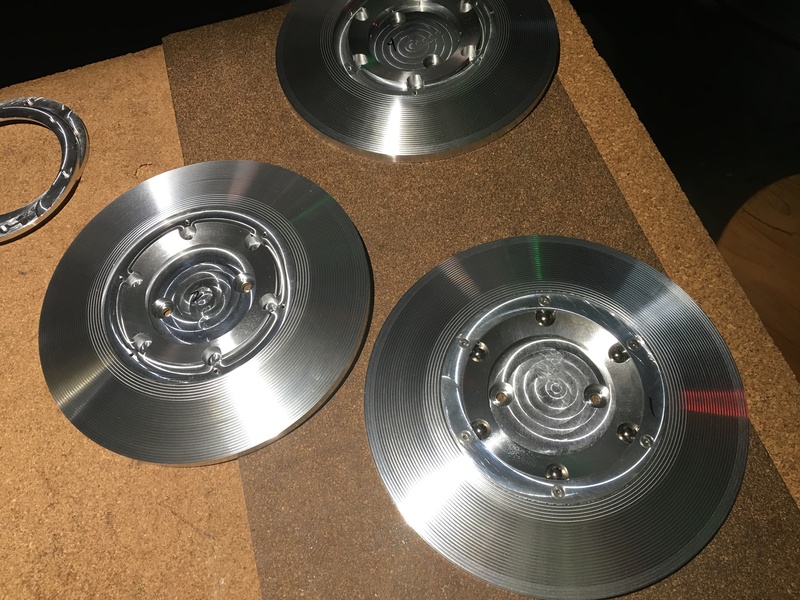 This is achieved by attaching the mirror to a shallow steel dish that rotates as a 'ball' within a 'socket' - a machined aluminum hub. This hub houses magnets which hold the mirror in place and also allow for easy adjustment. This project was first conceived prior to our move to California. We were Skyping from Switzerland to New York on a weekly basis and this is one of the results of those sessions. We started the concept knowing what sort of movement we wanted from the piece, but the form, materials and orientation went through changes in the course of our chats.